To learn more about AG & AG, visit agirlandagun.org. To learn more about Ruger’s extensive line of award-winning firearms, visit Ruger.com or Facebook.com/Ruger. Sturm, Ruger & Co., Inc. is one of the nation's leading manufacturers of rugged, reliable firearms for the commercial sporting market. As a full-line manufacturer of American-made firearms, Ruger offers consumers almost 700 variations of more than 40 product lines. For 70 years, Ruger has been a model of corporate and community responsibility. Our motto, “Arms Makers for Responsible Citizens®,” echoes our commitment to these principles as we work hard to deliver quality and innovative firearms. 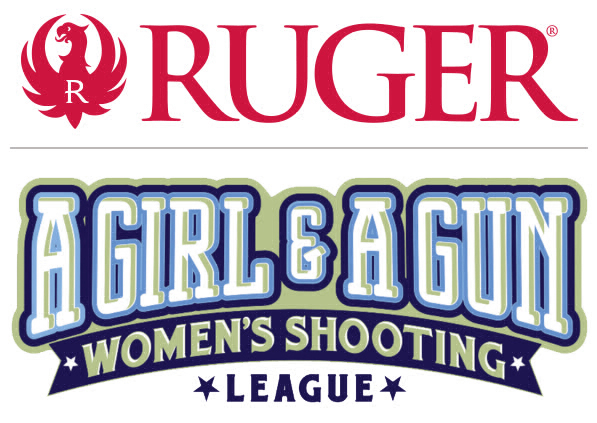 A Girl & A Gun (AG & AG) is a membership organization whose events have been successful stepping stones for thousands of women into the shooting community and fostered their love of shooting with caring and qualified instructors to coach them. AG & AG breaks barriers for women and girls in the area of self-defense and in pistol, rifle, and shotgun shooting sports by welcoming beginners to learn the basics of safe and accurate shooting and providing experienced shooters with advanced-level opportunities. The club has more than 5,500 members in 48 states and hosts recurring Girl’s Nights Out at more than 180 ranges throughout the nation.